In addition to getting a great fitting suit, jacket, shirt or slacks, another reason to go custom is that you are able to design your own one of a kind garment. Besides being able to select all the style elements you are also able to hand pick the fabric. This is the most important and fun part of the experience but at the same time can be somewhat daunting. When presented with literally hundreds of choices of colors, patterns, and fabric types one can be overwhelmed. Of course at RICARDO we are here to guide you through that process. 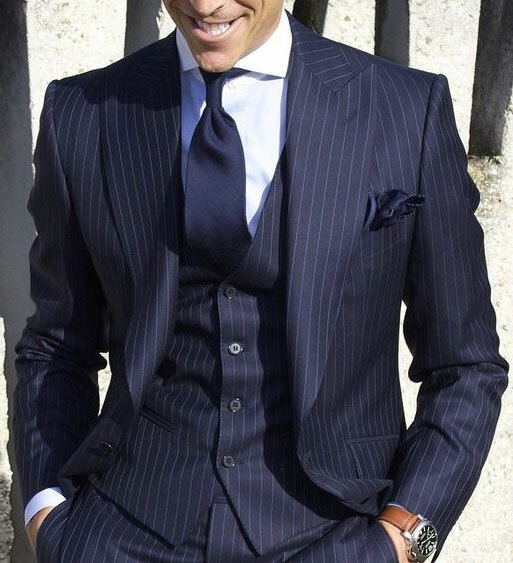 But still we recognize that when looking at a small fabric swatch it is not easy to imagine what it will look like in the form of a suit or shirt. Fortunately, in addition to our expertise and sample garments we have technology to assist you in visualizing what you are considering. Our design software allows you to choose a fabric and then visualize it on our model. This tool facilitates and allows you to be more comfortable with your selection. Perhaps you really like that blue plaid but you are not sure if it is too busy for a suit. Now you don’t have to wonder what it will look like, you can see it. But now what to pair it with. Should I go with a solid shirt or will a subtle pattern also work? And what about the tie….stripe, paisley? These questions can now be addressed in a way that removes all doubt. In addition, we can save the various combinations and let you compare them side by side. Literally allowing you to see your final look. The look you have designed for yourself. Beyond assisting you in the design process this tool can also help you manage your wardrobe. By putting together a look book you can see the various ways to combine different garments to achieve different looks. 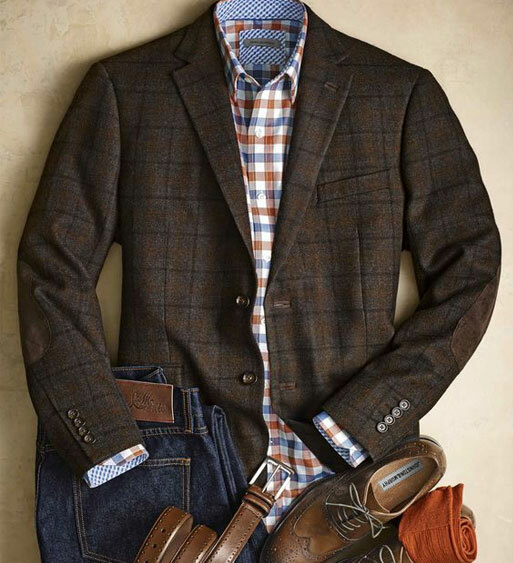 How many outfits will your new custom sport coat afford you? We can create a reference catalog for you with images of it paired with jeans and a casual shirt or dress slacks, shirt and tie. You need not find yourself once again standing in front of all your stuff wondering what to wear today. Create a go to resource with a photo for every day of the week. At RICARDO we will help you design and manage your new look.